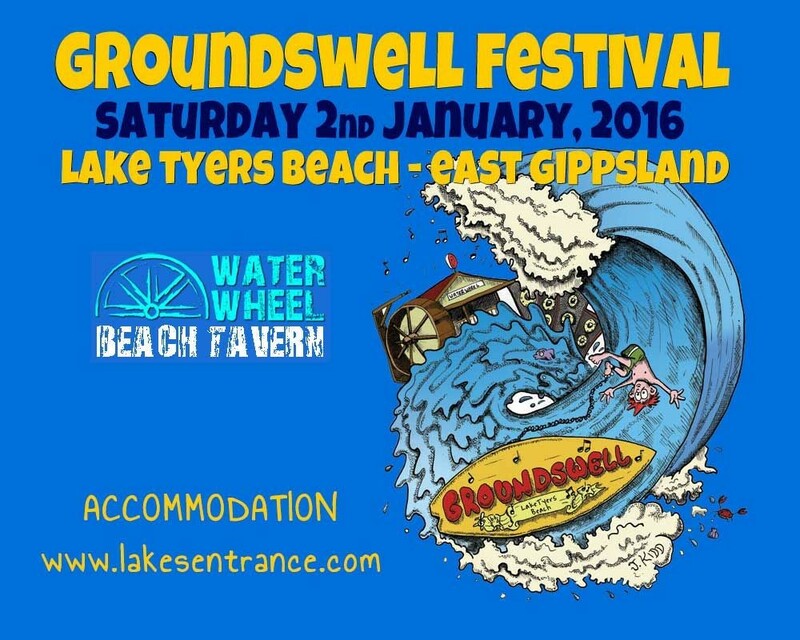 After a hugely successful debut in 2015, Groundswell 2016 is back, bigger than ever. 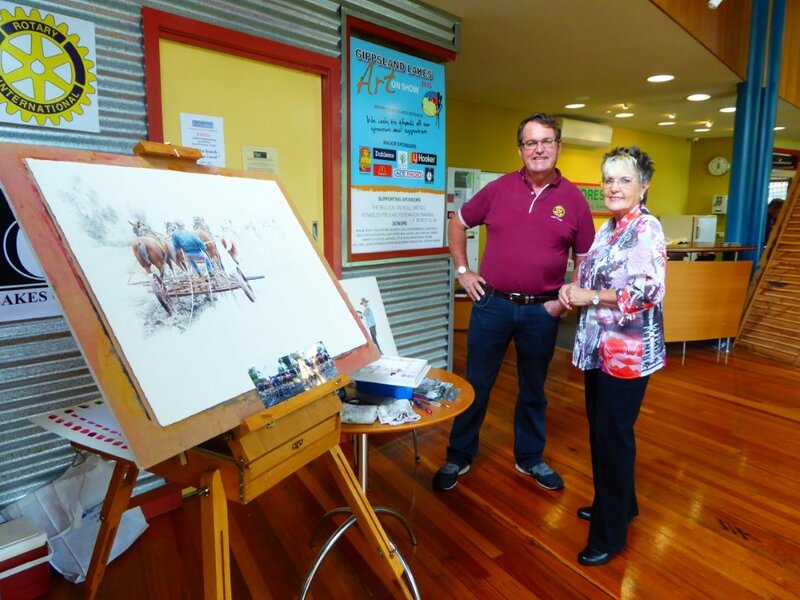 The Lakes Entrance, Gippsland Lakes Art on Show is on again. 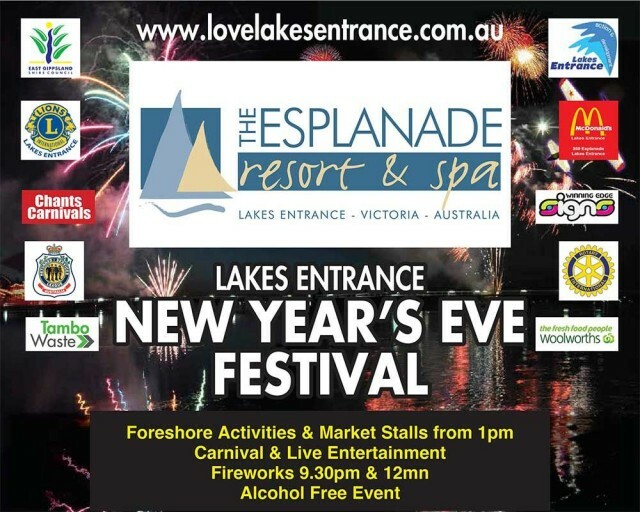 Presented by the Rotary Club of Lakes Entrance. 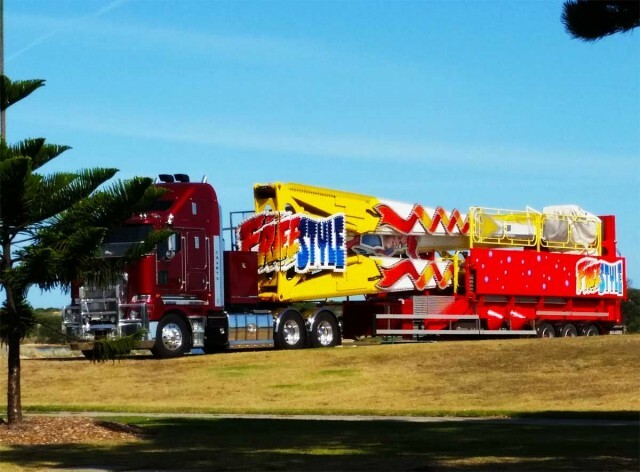 ​The Chants Carnival in Lakes Entrance is being setup in preparation for the Summer Carnival on the Foreshore. 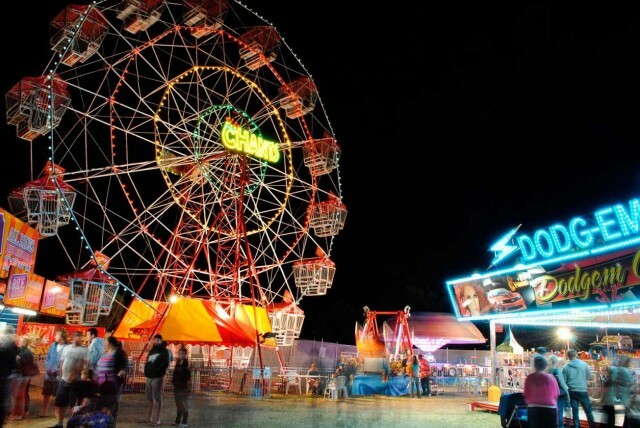 Chant's Carnival opens on December 23, 2015. 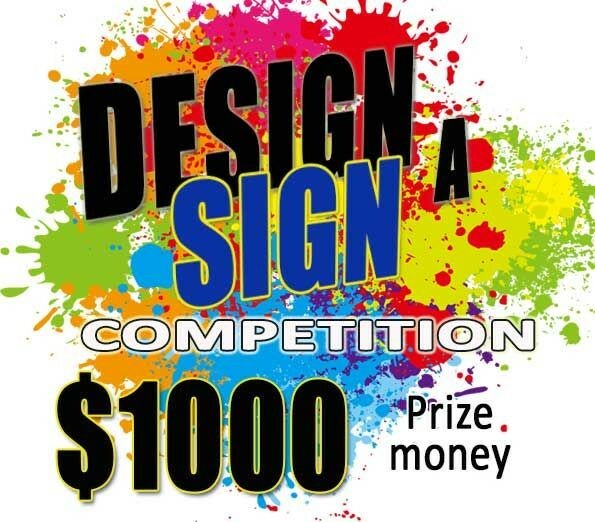 Design the new Lakes Entrance sign and win $1000. Take a Safari on the Gippsland Lakes onboard the Lakes Explorer. Alpine Rally - November 27, 28 and 29, 2015. Spectator Map.